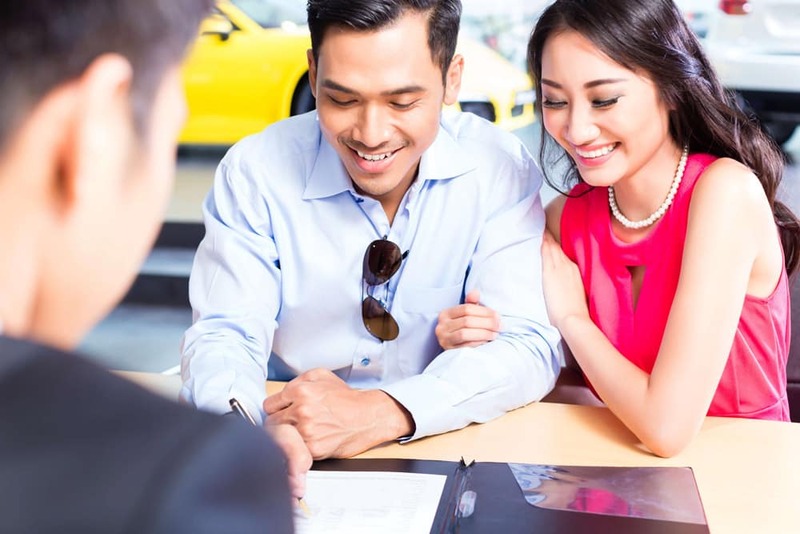 If you’re in the marketing for a new Porsche or used vehicle in the Nashua area within your budget, and you’re not sure whether it would better benefit you to buy or lease, Porsche Stratham can help. Read more about the benefits of both buying and leasing to make your choice easier. 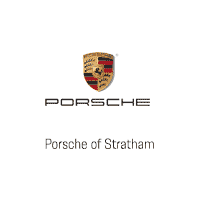 Contact us at Porsche Stratham to view our inventory, learn more about our financing and leasing options, see how you can save with a vehicle trade in, or test drive a new vehicle today! 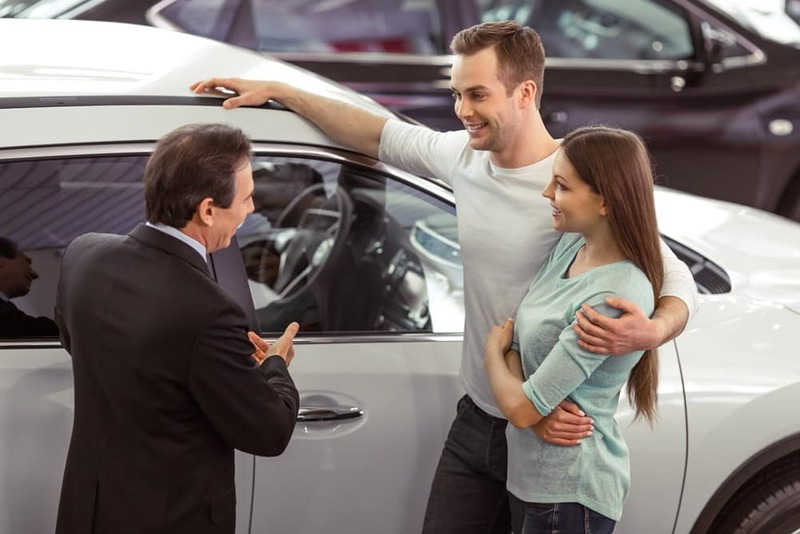 We can help you find the right car for you within your budget.